Genesis 39:2 The Lord was with Joseph, and he was a successful man; and He was in the house of his master the Egyptian. 3 And his master saw that the Lord was with him and the Lord made all he did to prosper in his hand. 4 so Joseph found favor in his sight and served him. Then he made him overseer of his house, and all that he had he put under his authority. Joseph was in a place unfamiliar to him. Out of the sight of his family. But he wasn’t out of God’s sight. When We thought he was alone that’s when God’s presence was with Him. When you think you are alone or haven’t got the people who should be around you, God wants you to recognize His presence. He wants you to know you are never alone.You are never alone, you are created by God, in God’s world, under God’s watch. 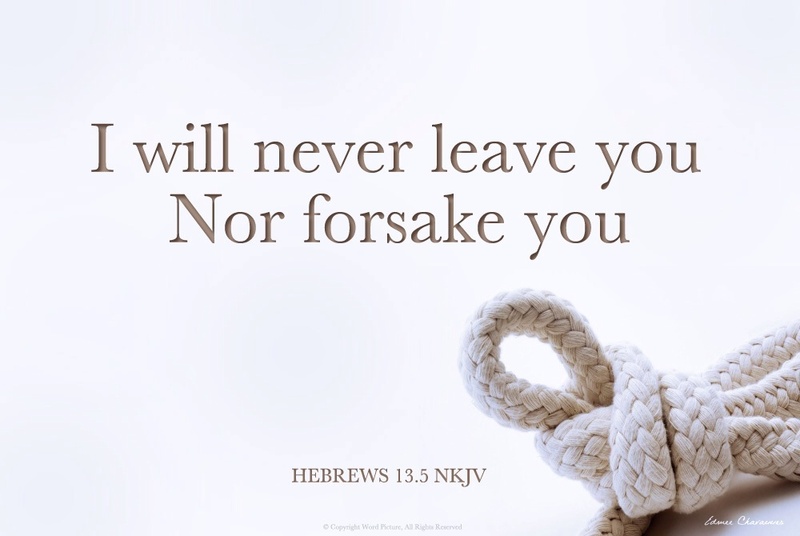 He is always with you. What was the result of The Lord being with Joseph? Success .The success did not come before God’s presence. God’s presence came before the success. 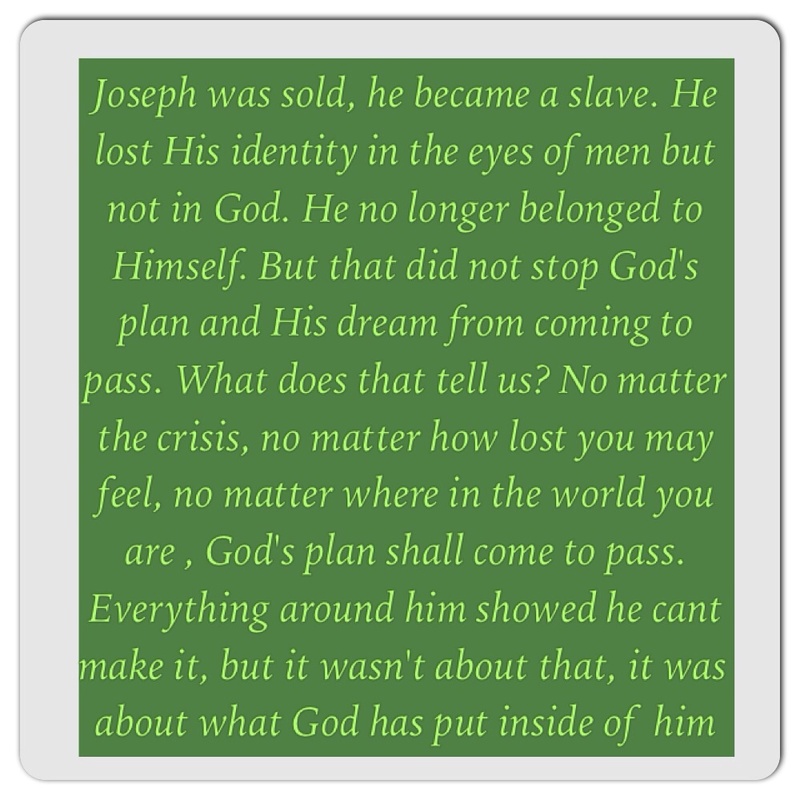 God made Joseph a successful man. Instead of seeking the success, we should seek God first. Because its His presence with us that will make us successful. God is the beginning and the end. Nothing comes before Him. God’s presence brings favor. But the bible also says Joseph found favor in his master’s sight. How did Joseph find favor in The master’s sight? It began with God’s presence. The master saw that God was with Joseph. The presence of God gives us favor. How do we get God’s presence? by being aware that He is always with us seeking after Him. How can we say we want a friend to go somewhere with us without asking them and knowing anything about them. Will they be called a friend? Even when Joseph got to prison, God’s presence was with him and gave him mercy and favor. Don’t ever think God’s presence is not with you in the prison, or abusive home, or foster home. God is with you and He cares. But you first have to believe He is with you and seek him. Pray, worship and read his word. (Psalm 34:18 The LORD is close to the brokenhearted and saves those who are crushed in spirit.) Don’t ever think God has neglected you because of what has happened or where you are. He still loves you. He can still deliver you, He can still make a way, God’s presence will not only make us successful but give us favor. God’s presence brings prosperity. Prosperity means happiness, good health and wealth. The Lord made all Joseph did prosper in his hand. It means good things came out of his hand. Things started to flourish when he intervened. Are we seeking after things and people to make us happy instead of God. What is our happiness based on? A new car? A partner? .Nothing and nobody is perfect. People and things can always disappoint us. Yes people and things make us happy but not only temporary. But God will never disappoint us when we hope in Him. True happiness, good health and wealth comes from Almighty God. God wants us to seek after him first. Priorities Him. Because He is everything. Nothing would exist without Him. Not seeking after the things of the flesh. The presence of God brings awareness of sin. When Potiphar’s wife wanted to sleep with Joseph,he did not agree to her. Joseph told her his master had given him authority over everything except his wife. But joseph didn’t say because it would displease his master. He said ” How then can i do this great wickedness and sin against God? He did not do it because it would displease God. He was aware of God’s presence and feared God.He knew everything he h had came from God including Himself. When we realize God is always with us we won’t do things he hates infront of Him. Because it displeases him. We also need to be grateful and be aware of how much he has done for us and how he got us where we are right now. Joseph realized how far God has brought him from being sold as a slave. So then it is wickedness to do evil to God who has done you good. He wouldn’t have had favor and authority over anything without God. So he remembered his humble beginnings. The fact that you are in prison, or in an abusive home or in the place you didn’tq think you would ever be, doesn’t mean God is not there. God is right there where you are. 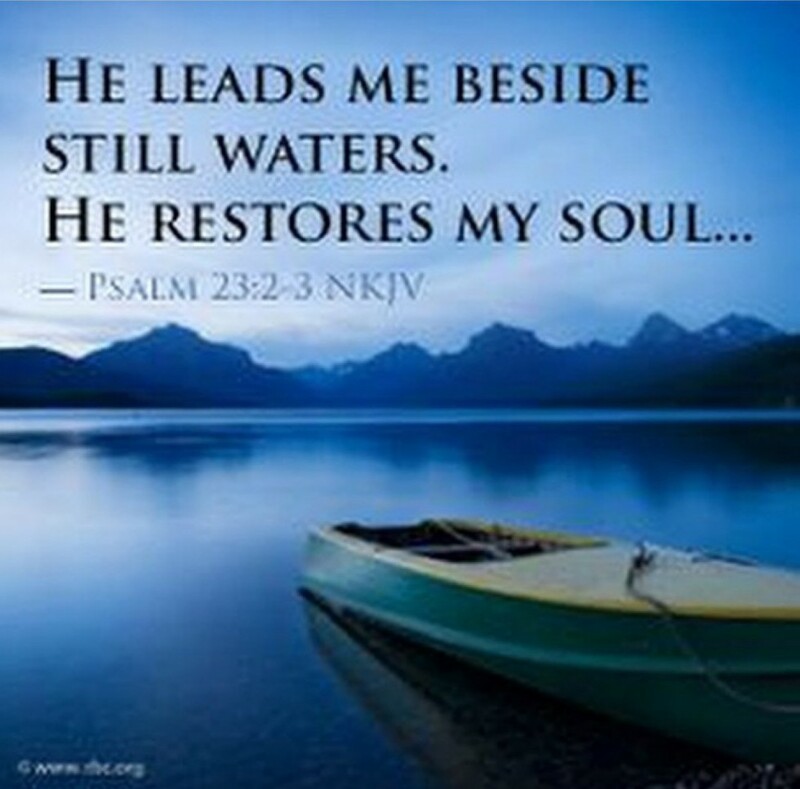 He hasn’t forsaken you. But you need to be aware of Him, and spend time with Him and seek Him. So why seek after anything else instead of God. When we seek after God first He will be our anchor through life. Yes dreams can come true. No matter where you are right now the dreams God has shown you can come pass .Its not about where you are right now. If God has shown you a dream it will come to pass if you don’t doubt and have faith in God that it will happen. The dream may look bigger than where you are right now. But its not about where you are, its about who you are. Its about what God has put inside of you. Because you are God’s vessel. But He believed in His dream so much He went on to tell his father and brothers. Joseph first believed His dream. Because if he didnt believe it, he would have stop talking about it to his brothers who hated him. But before we share our dreams with people we must first consult God. We must believe in our selves and believe in our dreams. Yes where you are right now may reflect nothing of the dream, but it will surely come to pass. The surroundings and the situation you are in right now may be the opposite of your dreams, vision and plan but DONT GIVE UP. Because no matter where Joseph was, it didn’t stop him believing in his dream. And even worse His brothers selling Him of thinking he will never accomplish His dreams didn’t stop him either. Nothing should stop us, Not the people who have said you cant make it, your surroundings, even if its your best friend or family they shouldn’t stop you. Luke 10:19 I have given you authority to trample on snakes and scorpions and to overcome all the power of the enemy; nothing will harm you.” But we need to realize Its not our power or our strength its God almighty’s power. Its about who has given us the authority “JESUS”. Matthew 28:8 All power in Heaven and on earth belongs to Jesus. The strength of something depends on the force or power behind it. And can you understand that God all powerful is with you; He is stronger than the lightning and thunder and stronger than the waves of the sea. “Psalm 93:4 But mightier than the violent raging of the seas, mightier than the breakers on the shore–the LORD above is mightier than these!” Matthew 28:8 All power in Heaven and on earth belongs to Jesus. 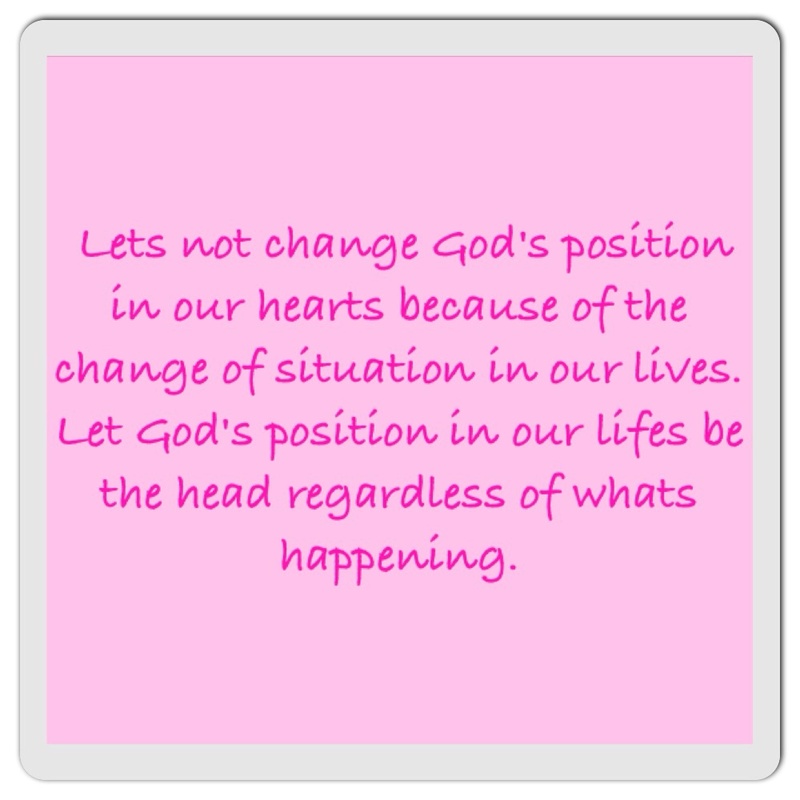 So if God has given us a dream or we face a situation, lets not move with our own strength. 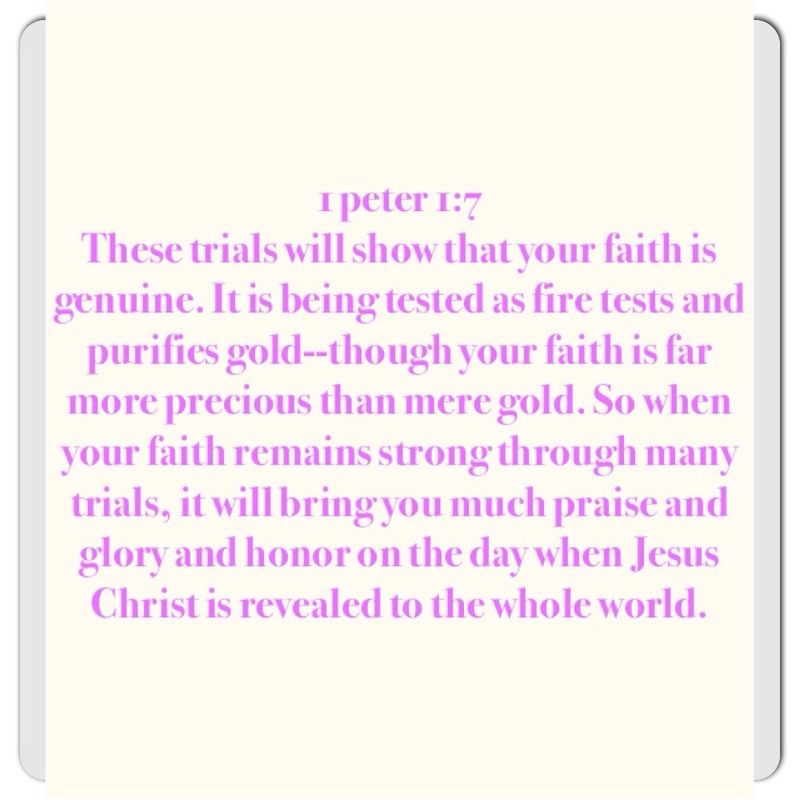 Seek Strength from God first , because He is the undefeated force Behind us, we must conquer. Sometimes God may require that you be alone to receive your blessing . Thus leave behind certain friends, because abraham didnt leave lot, something had to happen for lot to go his way. Abraham blessings came into manifestation when lot left him. But Abraham could not leave lot initially because He might have been young and alone since Abraham was his uncle.,But lot had to leave for Abraham to receive the full blessings. Some people will all of a sudden walk away or out of your life before your blessing can be released.Lot picked the good looking piece of land. But what looked good to man’s eyes is not where the treasure is.Its whats good to God’s eyes, thats where the treasure is. 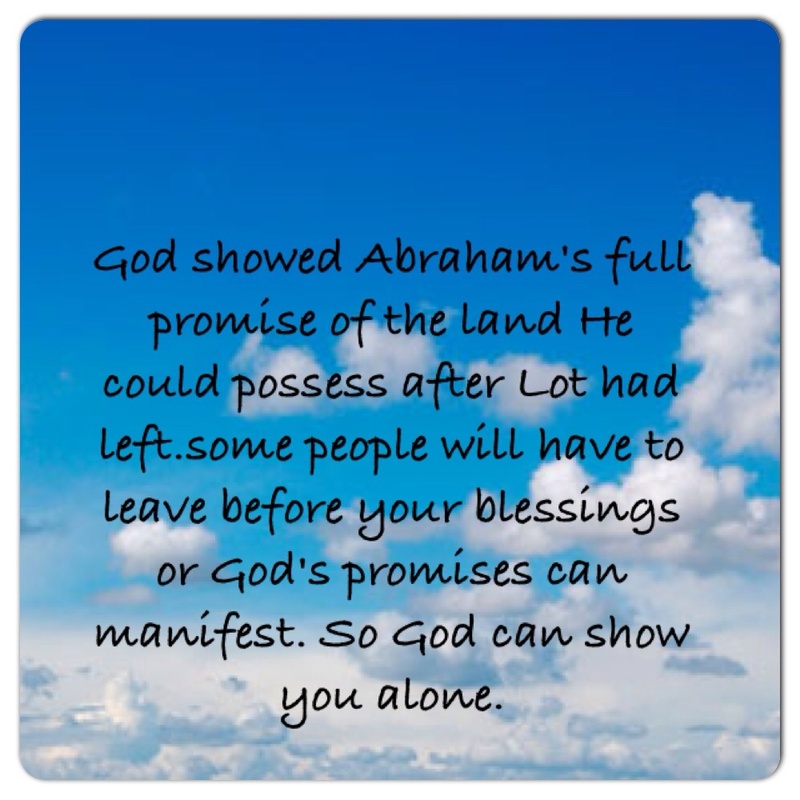 God showed Abraham’s full promise of the land He could posses after Lot had left.some people will have to leave before your blessings or God’s promises can manifest. So God can show you alone. From my point of view lot seemed greedy, because Abraham gave him the choice of land and he chose the best land and even expanded His tent to sodom. Abraham was not greedy and was very obedient to God, because He gave lot the choice of land even though he brought lot there. Some people will try and take what the Lord has blessed you with and think they have it all. But be patient God has even greater blessings for you. You will own double of what they took. Because straight after Lot left, the Lord showed Abraham and gave him double land.